At the time of the deal, it may have seemed like an expensive buy acceptable idea for the decisionmakers. With the current environment of CitiCorp (and other banks) in potential failure (See C) and its stock down to $6.40 today (11.20.08 open), perhaps this deal should be “undone”. 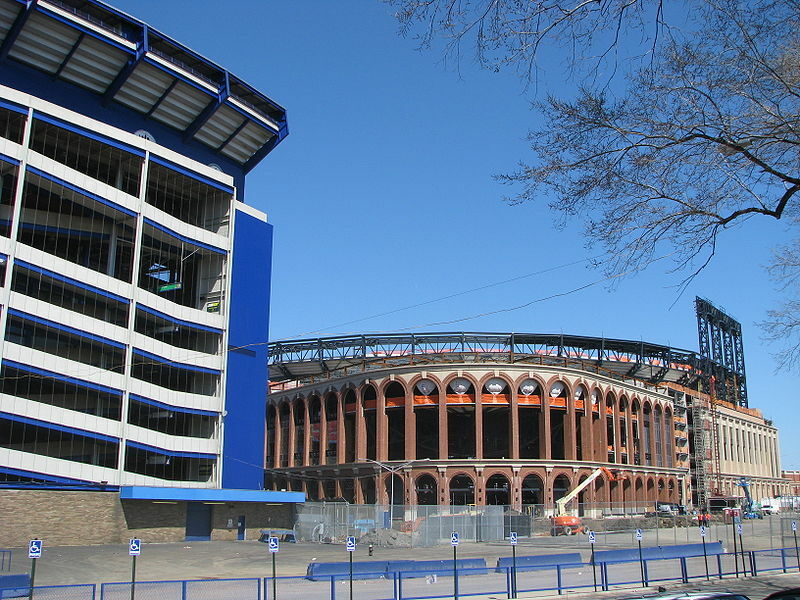 If CitiCorp and the NY Mets care at all about their patrons and fans, they will each agree to cancel the deal. In this climate, it is simply the right thing to do.